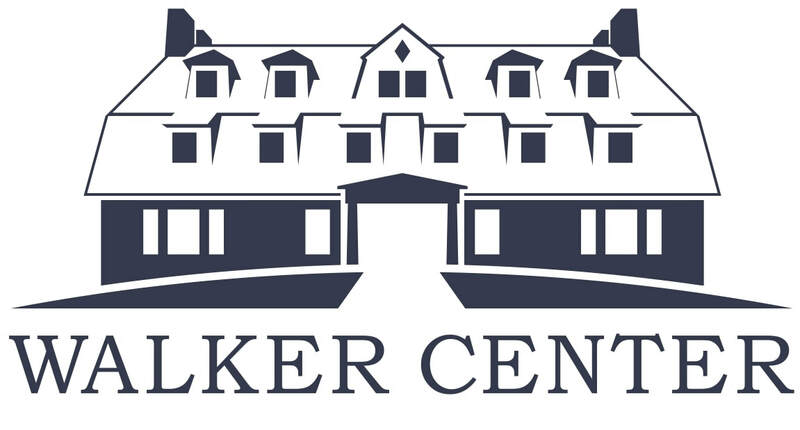 Walker Center is a nonprofit education and retreat center and residential complex. We support and develop transformative and creative educational efforts which promote a more just and peace-filled world. We focus our work on nonprofit organizations, faith leaders, and faith-based and interreligious communities. Our 150 year history as a "house of hospitality" and our inviting 2.2 acre campus offer a unique and potent space for learning and living together.